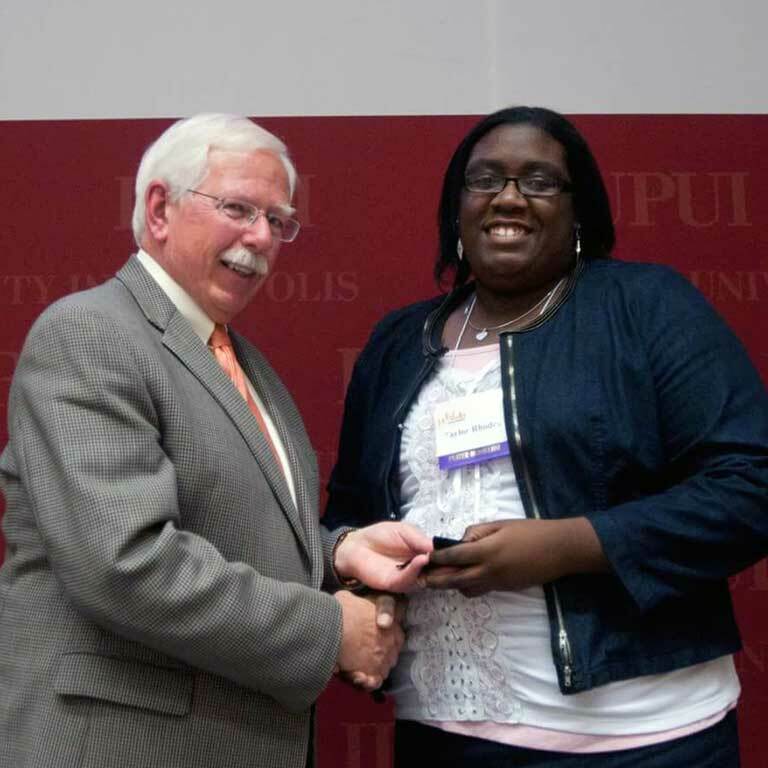 Alumna Taylor Rhodes has already earned her place in IUPUI history. 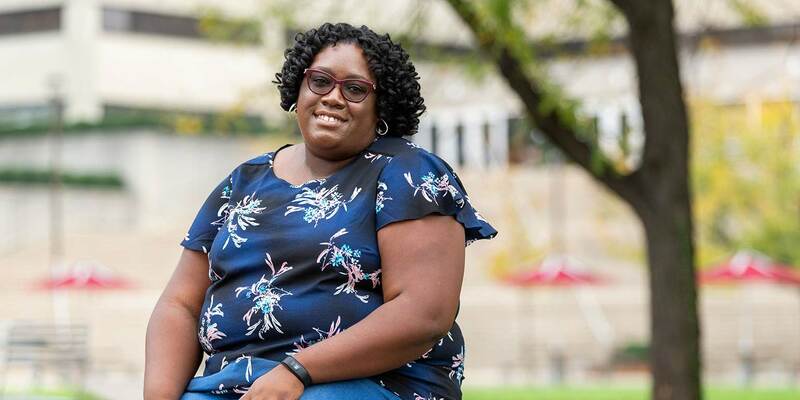 She is a two-time recipient of the Plater Civic Engagement Medallion, both as an undergrad and a graduate student, for her outstanding commitment to community service. It's a distinction that she shares with just one other graduate. Locally and even globally, Rhodes' impact is undeniable. "I think the Plater Medallion, out of all the different accolades, means the most because it really speaks to what you have done with your time as a student, how you have gone above and beyond just being in the classroom but really trying to do things for your community and society as a whole," said Rhodes. A look at her list of academic accomplishments, and campus and civic contributions quickly reveals why she's been honored twice. As an undergrad, she was actively involved with the IUPUI Student Foundation and Jagathon, she served as a 21st Century Scholars Peer Mentor, and she studied abroad in Denmark where she learned about corporate social responsibility. 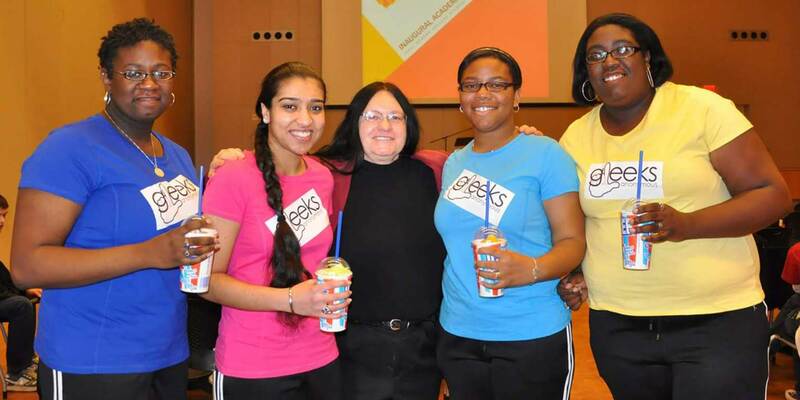 After Rhodes received her bachelor's degree in international studies from IUPUI's School of Liberal Arts in 2012, she spent two years mentoring and coaching underserved middle school students in Washington, D.C. through the City Year AmeriCorps program. 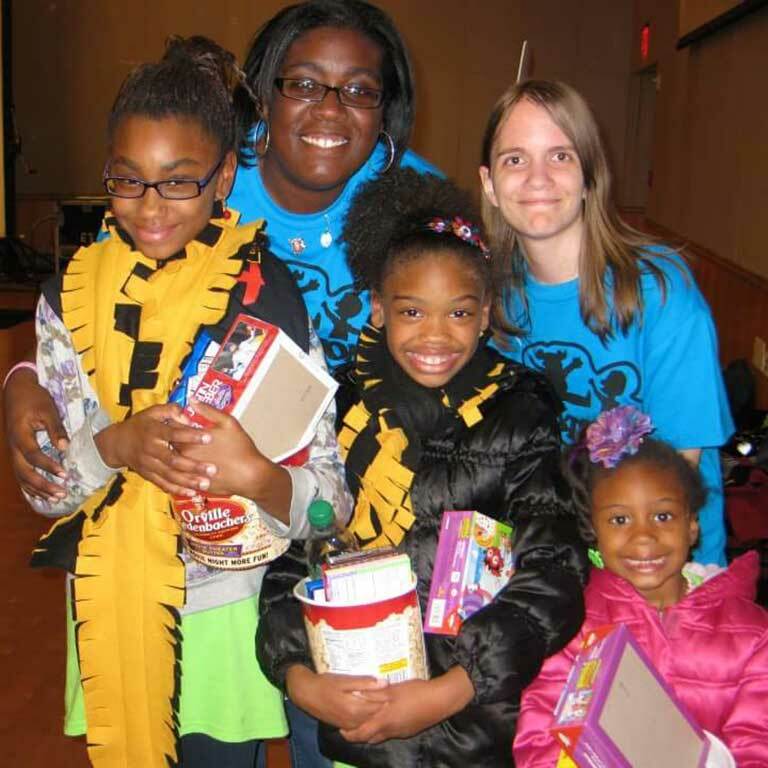 In 2014, she returned to IUPUI and enrolled in the dual degree master's program with the School of Public and Environmental Affairs and the Lilly Family School of Philanthropy at IUPUI. Rhodes completed her Master of Arts in Philanthropic Studies and Master of Public Administration in Nonprofit Management in August. During her master's work, she was president of Graduate and Professional Student Government, worked extensively with Paw's Pantry through the Office of Student Advocacy and Support, and traveled to Uganda for an 11-week internship where she worked with primary schools on sustainable development. "I had a lot of different opportunities both as an undergraduate and a grad student. I studied abroad in really unique places on unique programs. I had the time of my life, and I learned a lot culturally and about myself," Rhodes said. "I've also had leadership opportunities I don't think I would have had at other universities. I've been a part of so many student organizations and events, and that's helped me work on my own leadership skills." "Something that I learned in City Year and I've taken with me is ubuntu," she said. "It's a Swahili philosophy that basically means 'my humanity is tied to yours.' To me, community service is something you should do, something that you have to do, to make everyone great. To make yourself great, the whole community has to be great," said Rhodes.